You can prep them in advance and let the slow cooker work for you. The outcome is worth the wait. 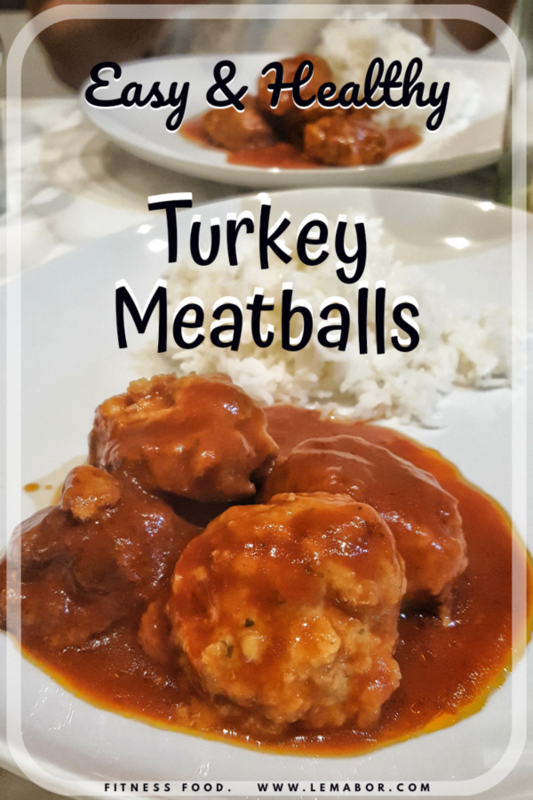 Tasty and flavour packed, fit and easy slow cooker turkey meatballs. I think the most useful purchase I made in a while is, hands down, the slow cooker. It was pretty hard to find, because here in Italy it isn’t a traditional or ordinary appliance. Well, as always, Amazon brought it to my doorstep and it was much better. I’m really in love with this beauty. I use it very often, a couple of months back I even made bread in it…it’s versatile and efficient. While I am writing this fit and easy slow cooker turkey meatballs recipe , “she” is cooking my dinner, which is supposed to be cod and onions. It’s my first attempt, but if it turns out right, I’ll surely post the recipe asap. 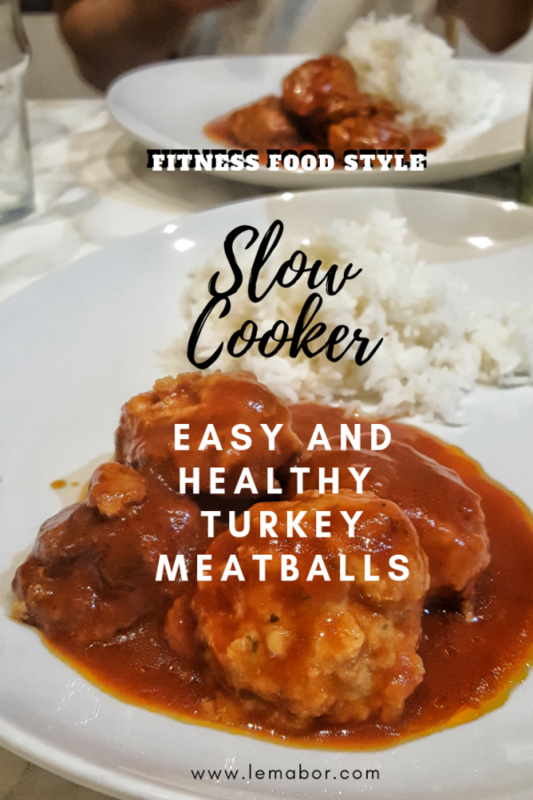 To make this fit and easy slow cooker turkey meatballs recipe, I spent a total of €12.65 and € 2.10 per portion. It’s a slow cooking method so it takes roughly 4 hours to get ready. Otherwise it wouldn’t be a slow cooker! Buuut…it’s delicious, plus with the slow cooker working for me I don’t have to obsessively check it. “She” works great! Everything is easy to find, even though I’m used to buying all the spices online it’s cheaper and they are at my door in no time. I often sub up turkey for chicken or whatever I find on sale at the store. 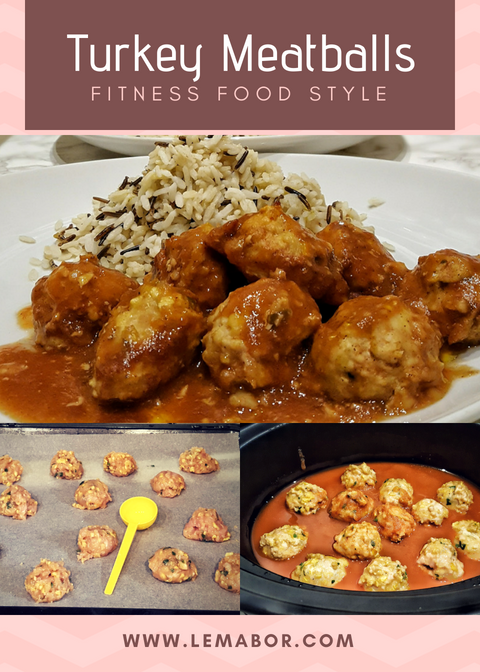 I love having these turkey meatballs for a post-workout meal, they’re nourishing and don’t make me feel bloated at all. In a mixing bowl pour the oat milk and the crumbled corn cakes. Let them soak up for 10 minutes then put everything in a food processor and blend the mix along with the turkey. 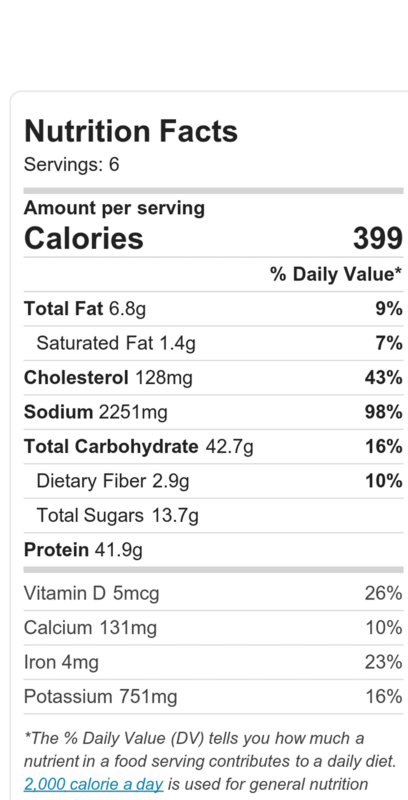 You can use ground turkey, otherwise dice the meat and put it in the food processor. Scoop the mixture out in the mixing bowl adding the eggs, spices, salt, pepper, cornstarch, muscovado sugar and finely chopped parsley. 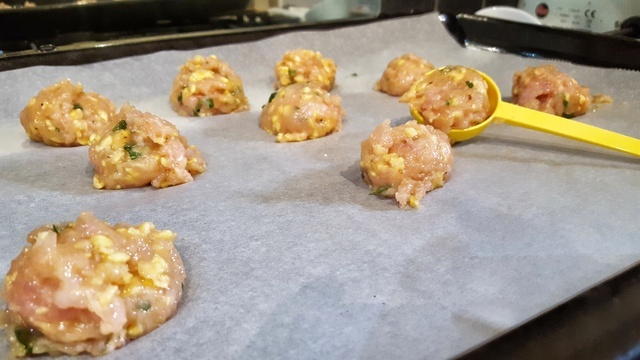 Line the baking sheet with baking paper and line the meatballs up over the tray. I’m used to shaping them with 2 spoons, by hand or with an ice cream scoop, as you can see below. 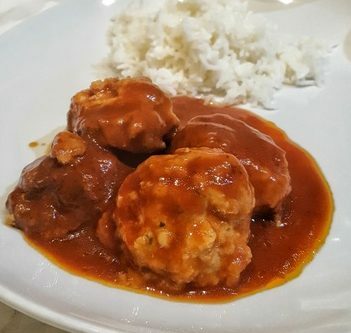 Meanwhile prepare the sauce whisking together all the items except for the cornstarch..
Lay the meatballs on the bottom of the slow-cooker and pour the sauce on top, at the start it will be pretty liquid but, while boiling, it thickens a lot. Let it cook on Low for 3.5 – 4 hours or 2 h on High. Add the cornstarch and cook for 10 minutes more. Let them soak up for 10 minutes then put everything in a food processor and blend the mix along with the turkey. You can use ground turkey, otherwise dice the meat and put it in the food processor. I'm used to shaping them with 2 spoons, by hand or with an ice cream scoop, as you can see below. Let it cook on Low for 3.5 – 4 hours or 2 h on High. Add the cornstarch and cook for 10 minutes more.